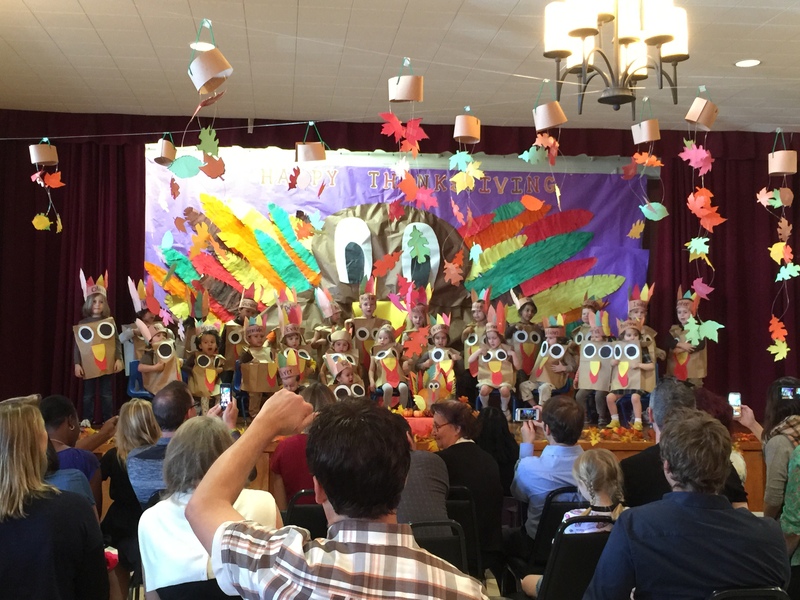 This year, Saint Victor’s Preschool celebrated Thanksgiving and being thankful with a show! 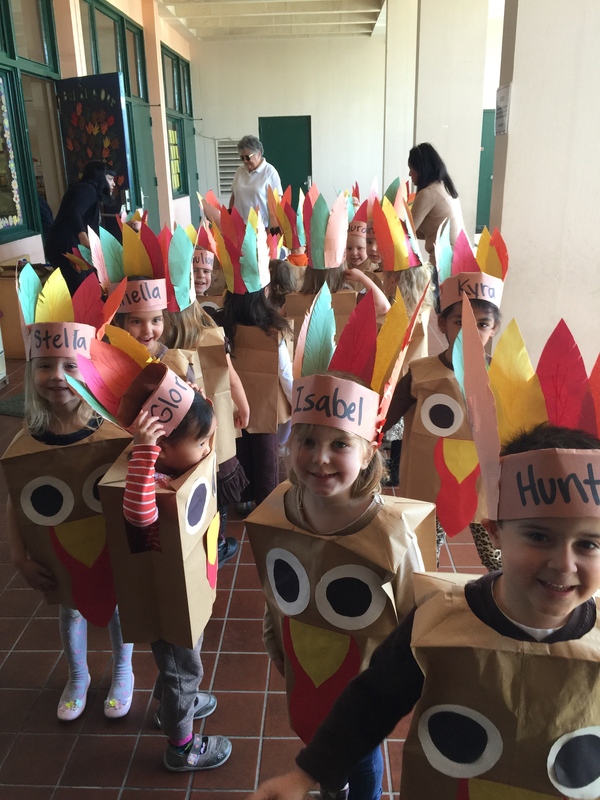 The children sang turkey songs and were dressed as turkeys — gobble.gobble. 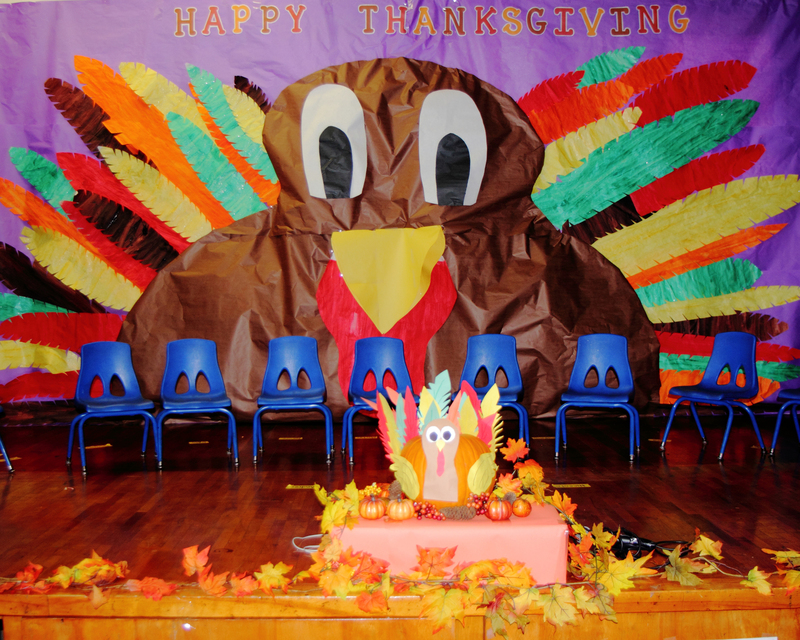 Afterwards, the parents, teachers and children celebrated with a Thanksgiving feast! 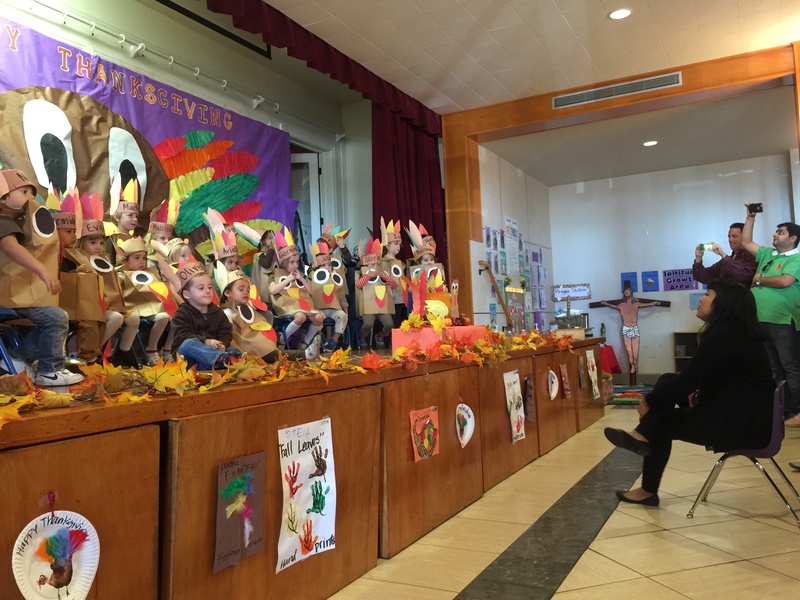 The important message of giving thanks for family, friends, good health and loved ones was both recognized and celebrated! 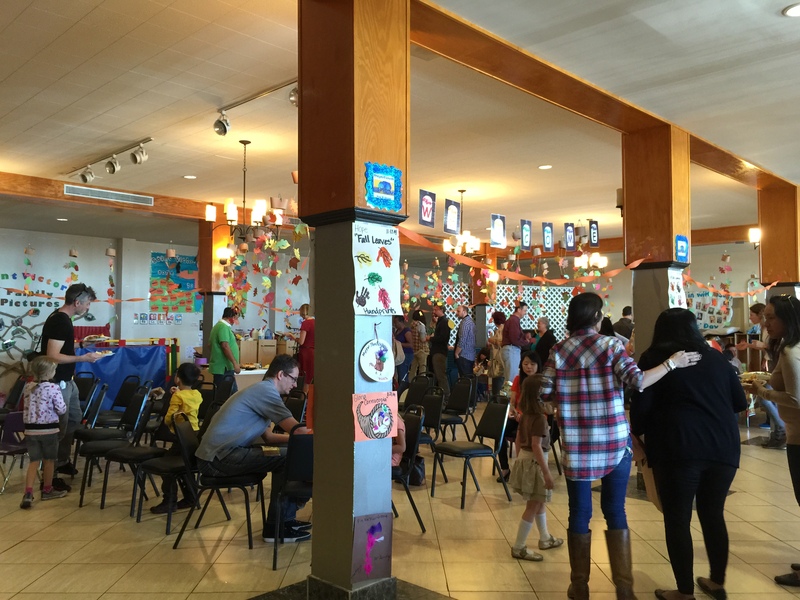 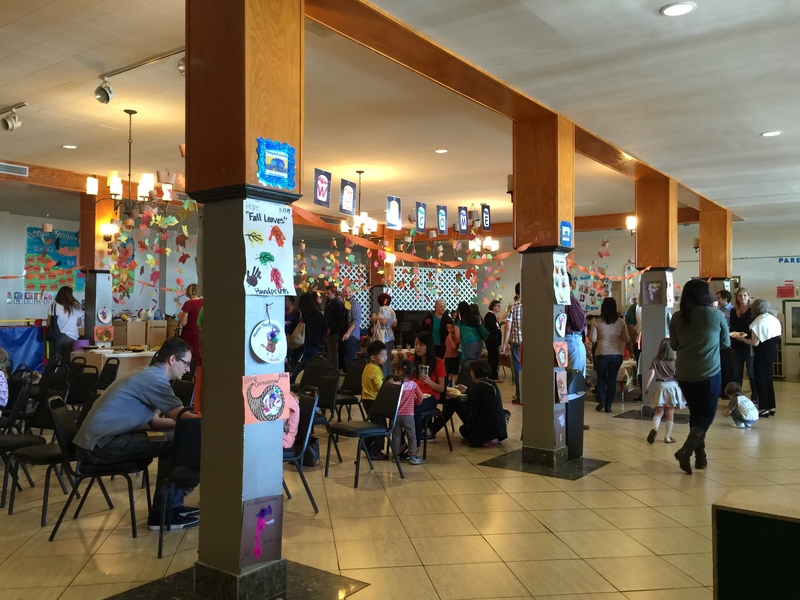 A BIG thank you to all the parents that prepared special Thanksgiving potluck entrees, side dishes and desserts! 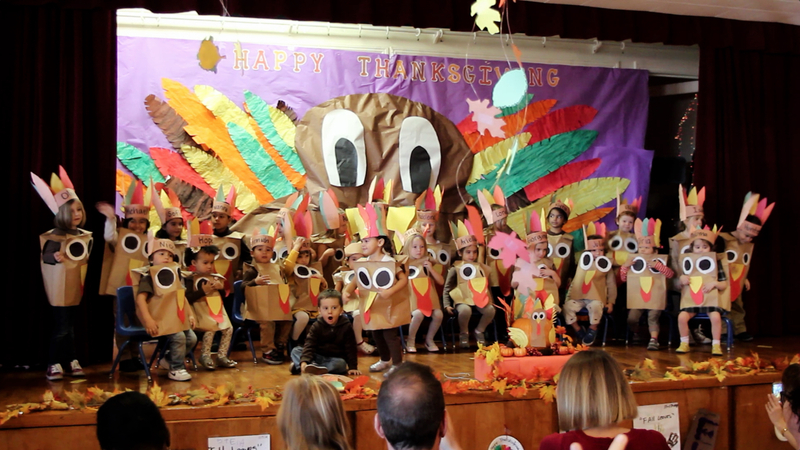 Saint Victor’s Preschool Bake Sale – Sunday December 14th 10:00 a.m.